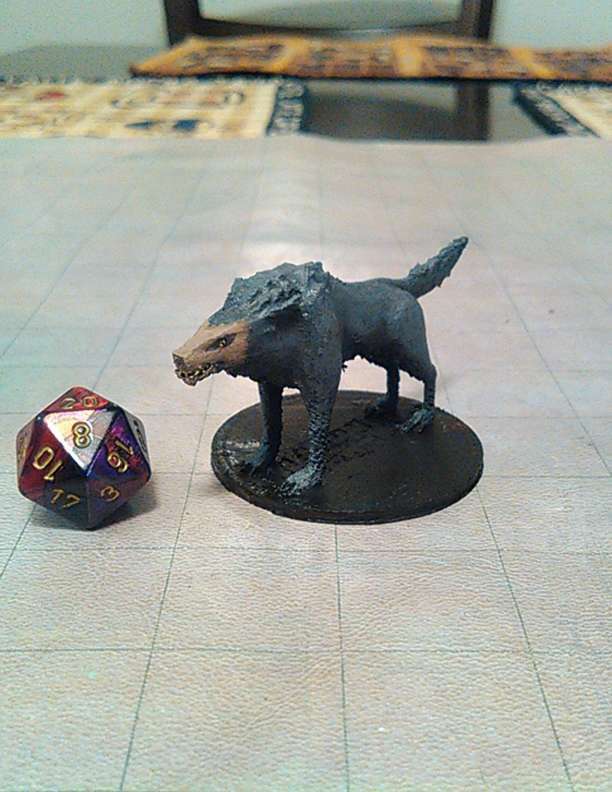 A Hell Hound or Worg model ready for your tabletop game! Be sure to use lots of supports and a brim on this one. This title was added to our catalog on September 11, 2016.